The National team is preparing to head to New Zealand for the U-19 World Cup. Unfortunately, being in Canada means limited coverage, but in the major cricket playing nations this tournament is big news. Many of the best players in world cricket represented their Countries at U-19 level. 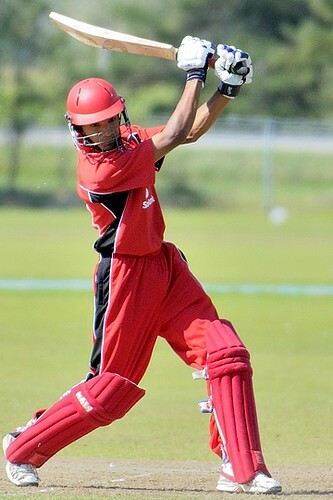 Some, especially in the sub-continent, get a chance to play in the Senior team even before the U-19 team, for others, it’s a first chance to shine against other top players from around the cricket world and a chance to show the national team selectors that you have what it takes to perform at international level. In late 2003, I was in Pakistan when Sri Lanka, Bangladesh and India were visiting with their respective U-19 squads to play in an Asia Cup ODI series taking place in Lahore. One young man on the Indian team dominated the tournament taking 18 wickets at an average of 7.38 including a match against Bangladesh when he took 9-16. Absolutely phenomenal numbers for a young Irfan Pathan. He led India to victory against Sri Lanka in the finals and after that series he was fast tracked into the senior Indian side. He was immediately, unrealistically, compared to the great Wasim Akram. Although, he has been in and out of the Indian team since then, he’s had some great performances for them in big matches. Unfortunately, he’s also had some entirely indifferent tours when he hasn’t made much of an impression at all. But, he took his chance at the U-19 level and flourished. The kids that are participating know that this might be their only chance. It’s something they’ve been working towards for their whole cricket playing life. The teams will be watching these kids closely to determine if they have the right attitude, temperament and most of all the talent to perform at International level. The tournament begins on January 15th. The full schedule is available here. Canada will play Zimbabwe, Sri Lanka and hosts New Zealand. How do you think they will do? 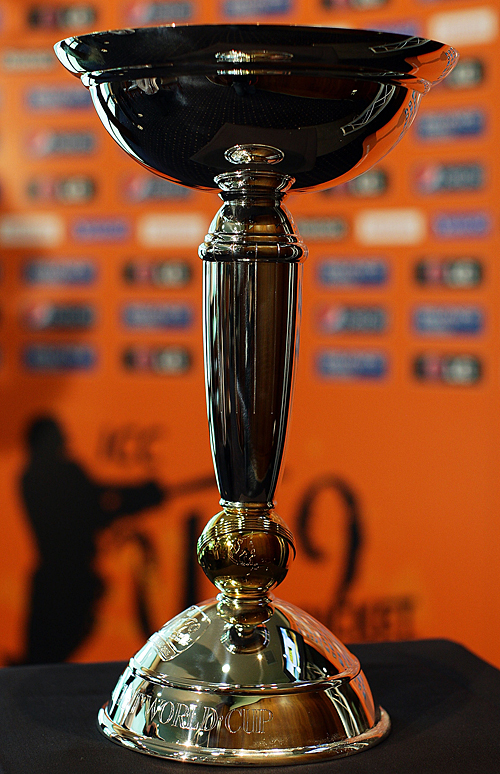 The tournament gets underway on January 15th, 2010. I hope to speak to some of the players and management before they depart. 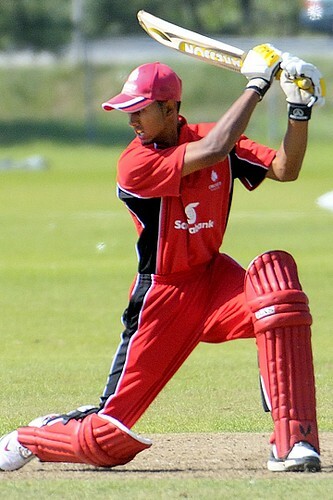 For now, check out our interview with U-19 Canadian Fast Bowler Manny Aulakh.